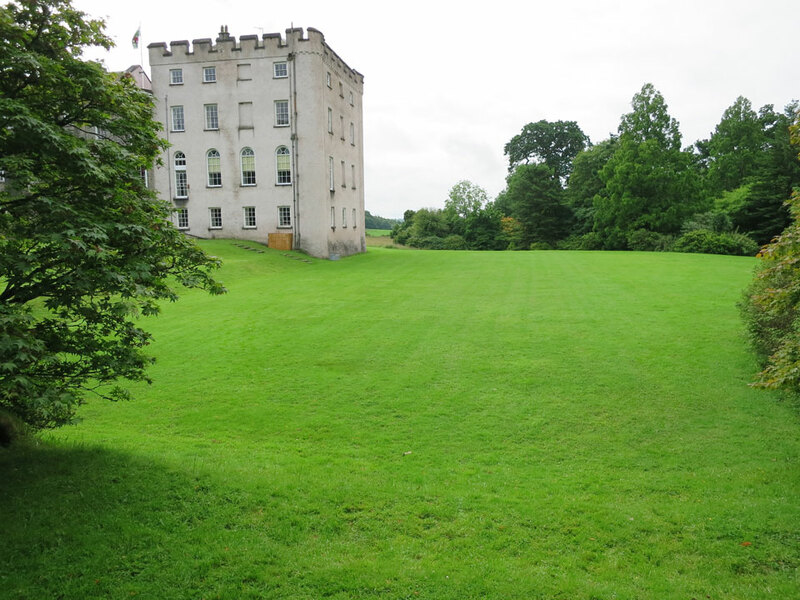 The first castle was a motte and bailey construction, now called The Belvedere, to the east of the present building. 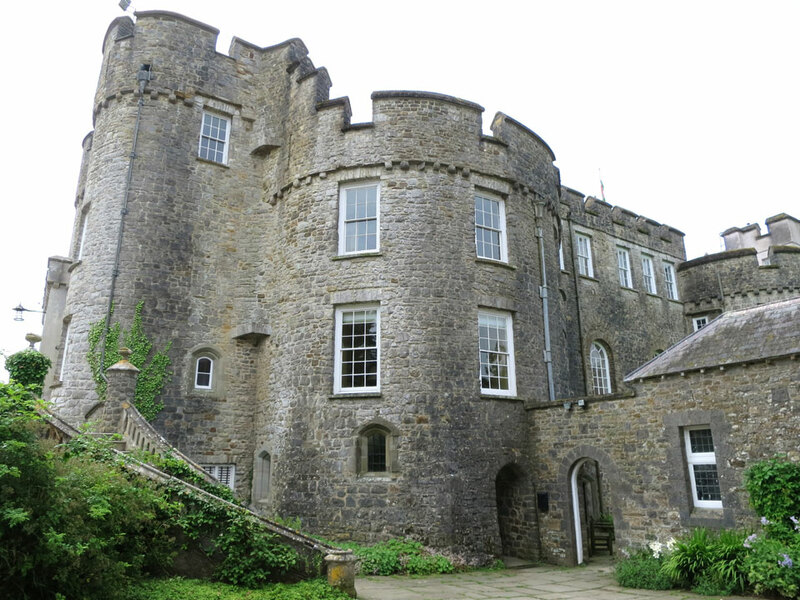 The stone castle dates from the end of the 13th Century and consisted of three large and four smaller round towers, two of which formed the gatehouse. 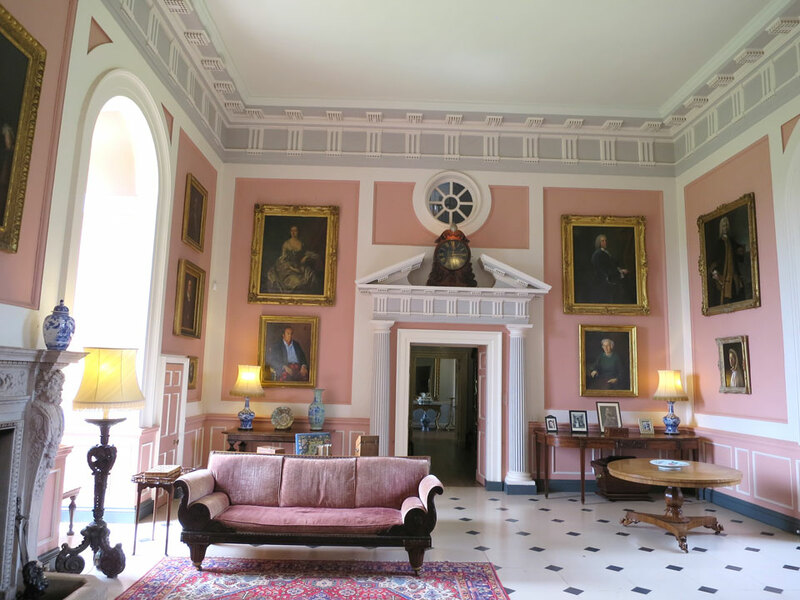 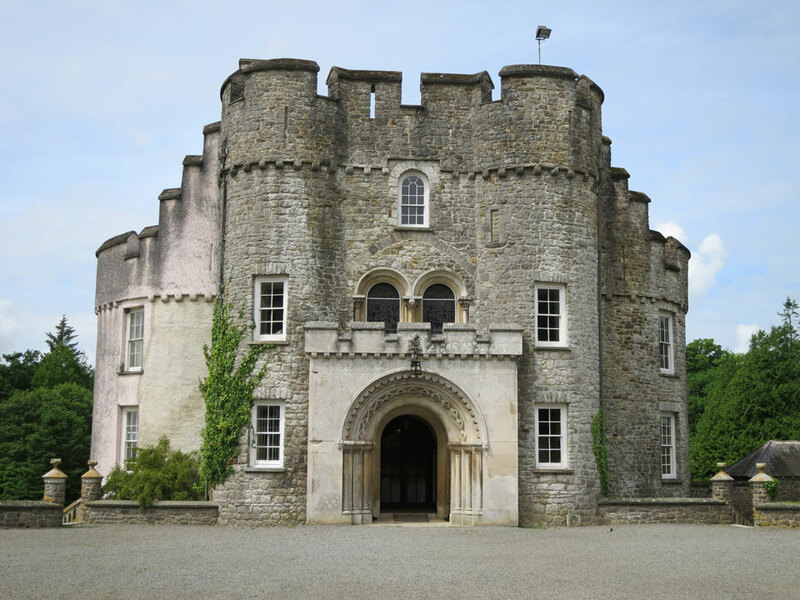 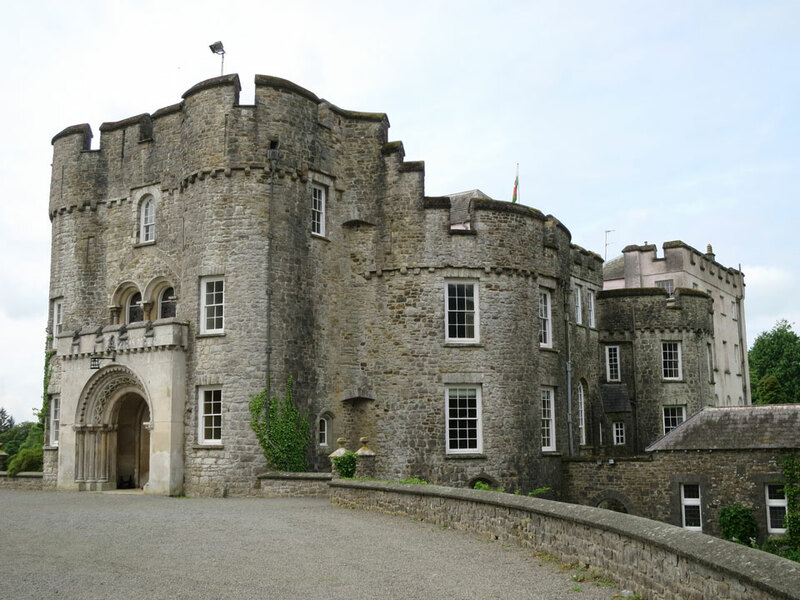 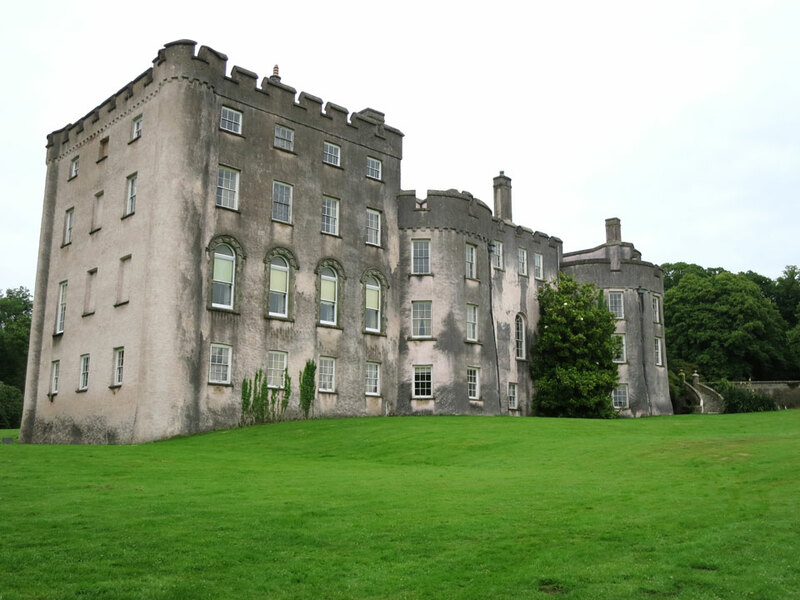 It was constructed by Sir John de Wogan who was Justiciary of Ireland circa 1295 – 1313 and the design is based upon the Irish castles of the period. 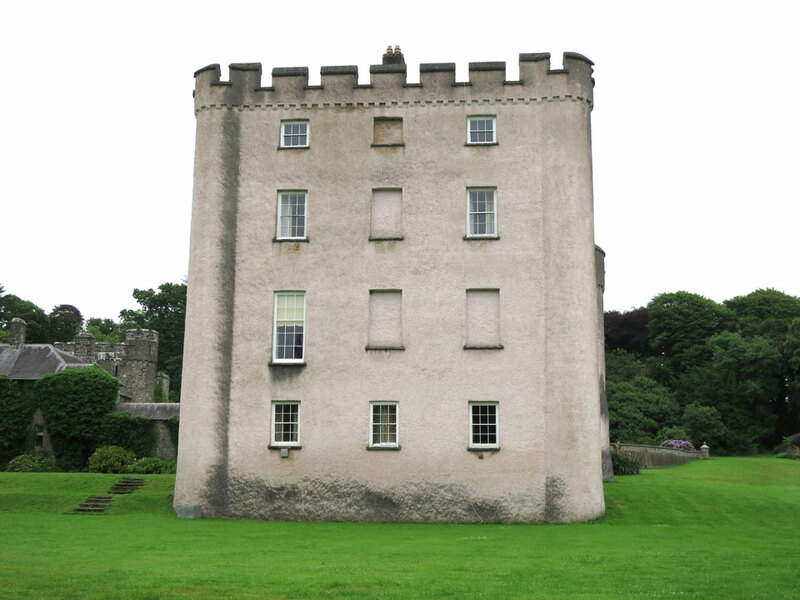 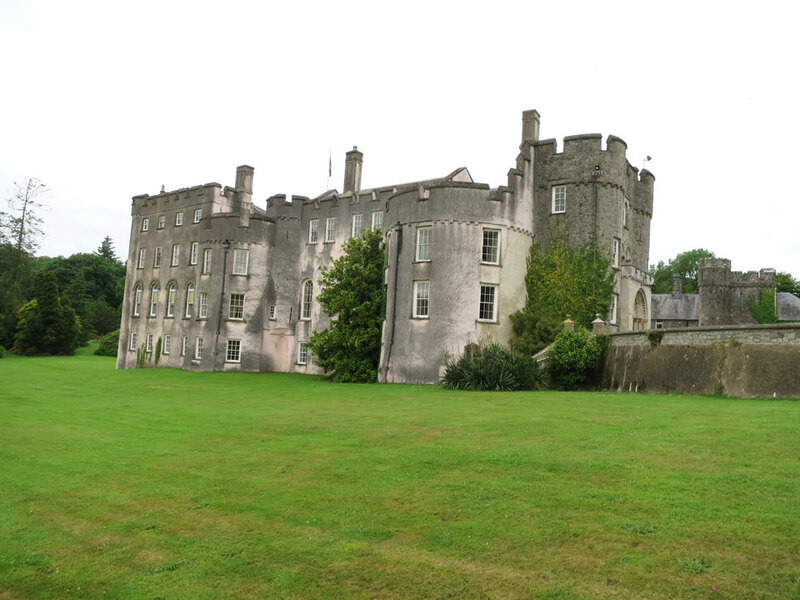 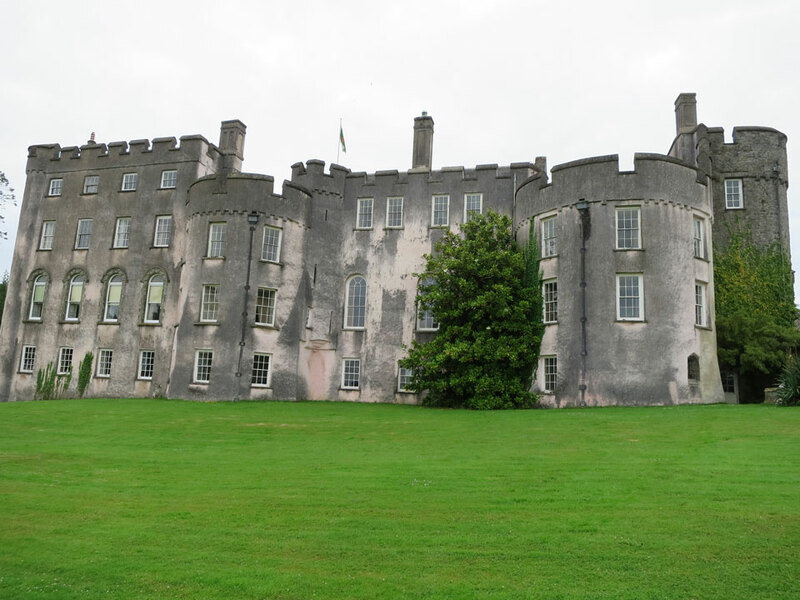 Most of the outer curtain wall was demolished in 1690 when the castle was remodelled and the building was enlarged in 1800 when the four storey pink rendered building was added at the rear, replacing the large west tower. 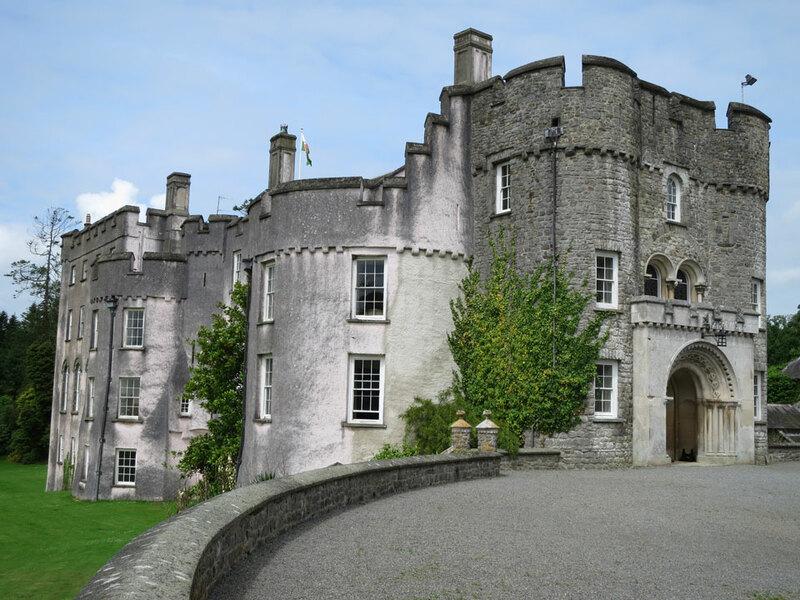 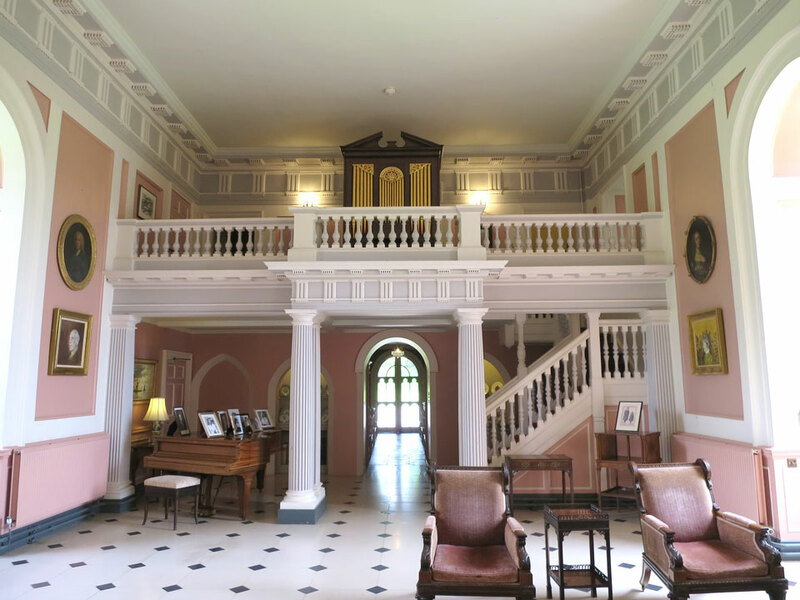 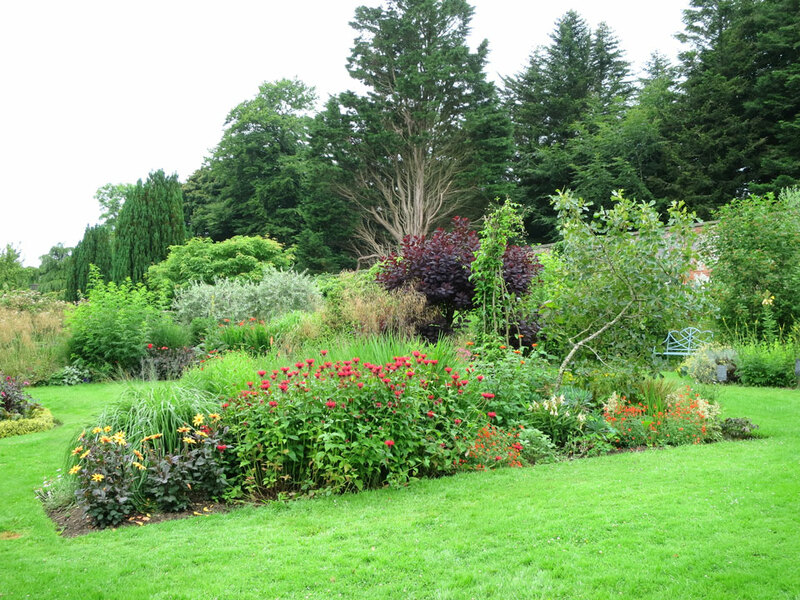 The castle is surrounded by beautiful gardens and woodland paths. 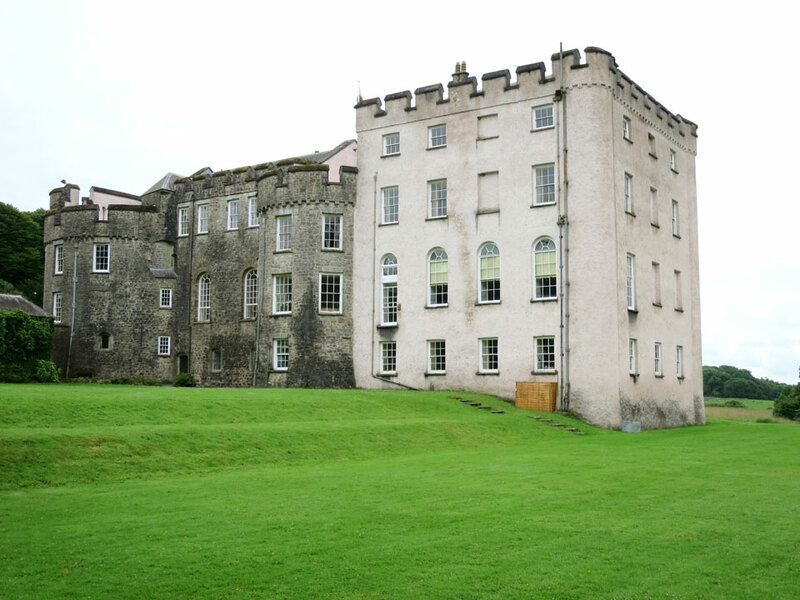 The gardens are open to the public all year, there are some guided tours around the castle April - October.